From world-class rollercoasters and Broadway-style entertainment to one-of-a-kind, up-close animal encounters, Busch Gardens® Tampa continues to deliver some of the biggest thrills found anywhere! 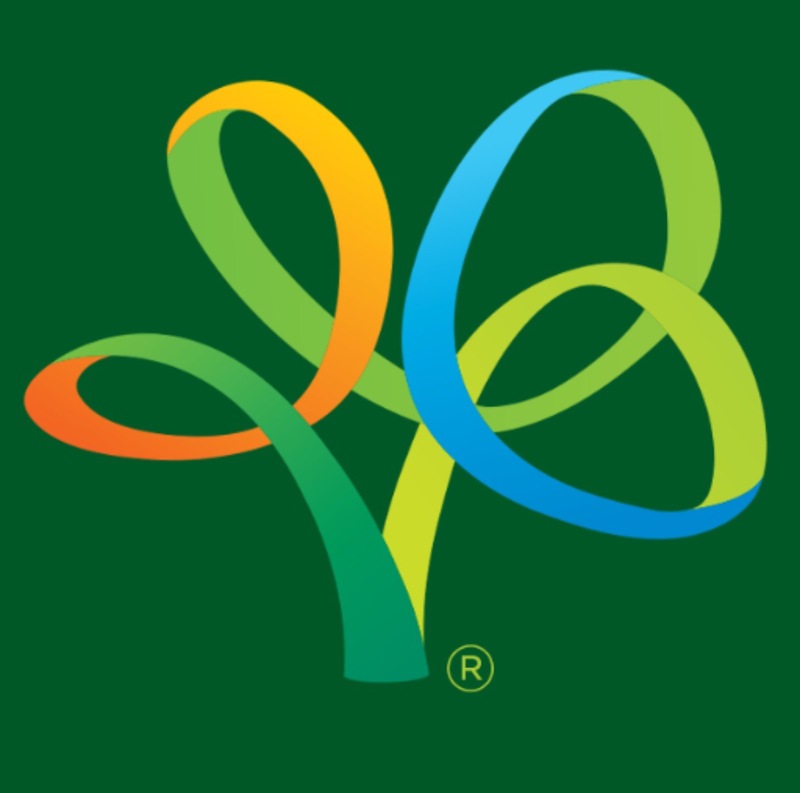 In 2015, Busch Gardens is taking those thrills and experiences to new levels with brand new events and exciting entertainment. You can see it all with a 2015 Fun Card, which lets you Pay for a Day, and get now through 2015 FREE! It’s the best value for again-and-again access to all of the amazing thrills Busch Gardens has to offer. Plus, if you buy your 2015 Fun Card now, you can enjoy visiting Busch Gardens for the remainder of 2014 for no additional cost, including Christmas Town™! Christmas Town transforms Busch Gardens into a holiday wonderland of wintery surprises and all things Christmas for 23 select dates, Nov. 28 through Dec. 31, 2014. Live entertainment, shopping and more than a million lights will fill guests’ senses with seasonal sights, sounds and flavors, creating a beautiful tradition for families. Busch Gardens is introducing some flavor to its event lineup in spring 2015 with the Food & Wine Festival. The park will be tempting taste buds with a variety of Florida-inspired food, wine and live entertainment on Saturdays and Sundays from March 7-April 26. Food and beverage is not included and available for an extra fee. Guests must be 21 years of age or older to consume alcoholic beverages. Join “Jungle Jack” Hanna for two days of wild animal shows, autograph signings and special meet-and-greets when he visits Busch Gardens on April 18 and 19. The internationally-known animal expert will share animal facts and his travel tales during animal shows. Summer Nights at Busch Gardens is back and hotter than ever with an end-of-night show packed with energizing live musicians, singers, dancers and artists from around the world. Their thrilling performance – along with modern music and fire effects – will pump up the crowd every night in Gwazi Park. Adding to the amazing coasters-after-dark lineup, guests dive facedown throughout the night on North America’s tallest freestanding drop tower, Falcon’s Fury™. The 2015 Busch Gardens Fun Card is valid from the date of purchase through Dec. 31, 2015. Prices are $95 for adults and $90 for children ages 3 to 9. Guests can also purchase a SeaWorld® and Busch Gardens Fun Card for $165. by calling (888) 800-5447. Performances are included with any Fun Card, annual pass or daily admission and event dates, times and artists are subject to change.